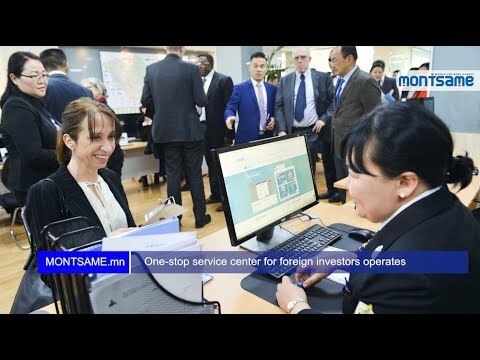 Opening of the first comprehensive disaster protection training, being organized by the Governor’s Office of the Capital City and National Emergency Management Agency (NEMA) took place at the Sukhbaatar square today on April 24. 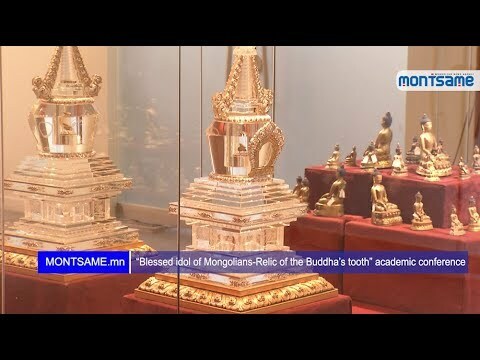 The relic of The Buddha's tooth, blessed idol of Mongolians who have rich Buddhist traditions, has been kept in the Bogd Khaan Palace Museum up till now. 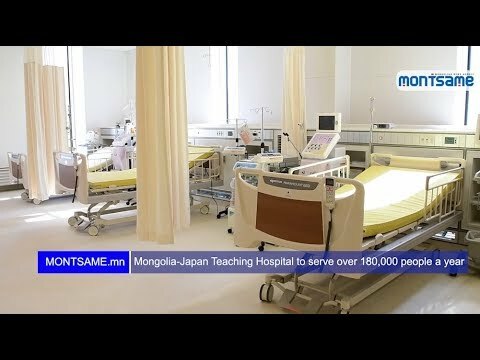 To make known and put into academic circulation the relic, Departments of History and Philosophy and Religion Studies of the National University of Mongolia in collaboration with the Bogd Khaan Palace Museum organized an international academic conference themed ‘Blessed idol of the Mongols: Relic of the Buddha’s tooth’ at the initiative of Luvsantsolmon ani (nun). ‘The legend’ concept art exhibition by artist B.Telmen opened at Sengeragi art gallery. Digital character design illustrations by the artist are on display. 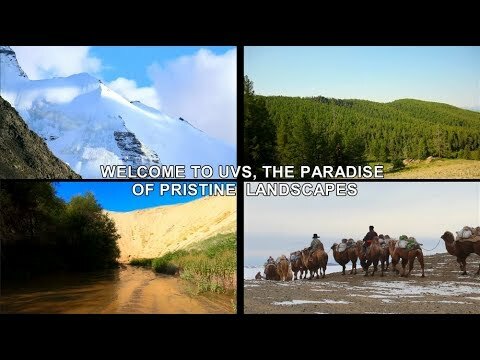 The eighth Bogd Jebtsundamba, known as the Bogd khaan, was keen on natural sciences and collected unusual, rare and precious items related to the nature and wildlife. 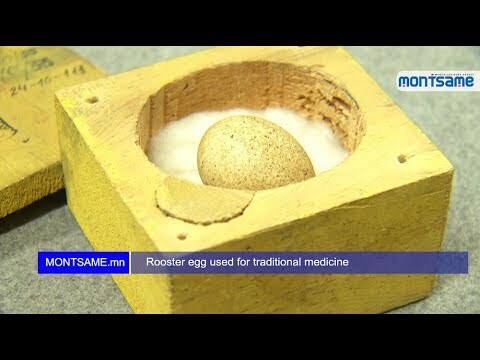 His collection features some items such as fossilized human brain, heaven tree, sword knotted with spiritual power and rooster egg, which are still kept at the Bogd Khan Palace Museum. 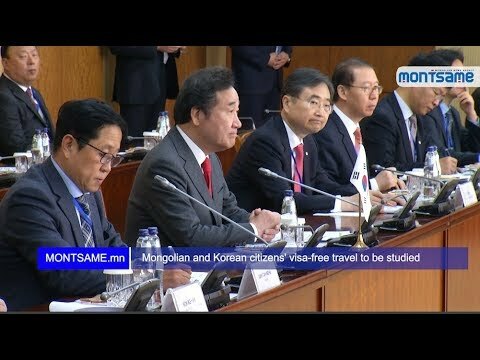 Under the auspices of Prime Minister U.Khurelsukh, 7th Congress of Mongolian Teachers started on Thursday. Representing over 47.8 thousand teachers working in education sector, 800 delegates are attending the forum. 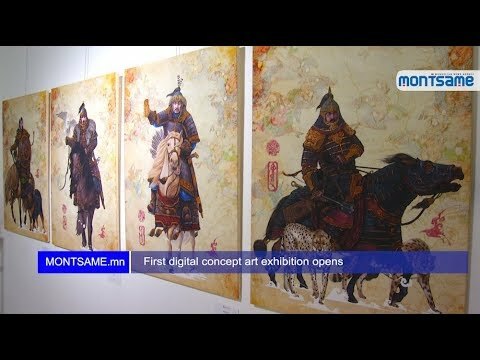 Mongolians have been recorded to use wooden printing boards or xylograph to print books since ancient times. 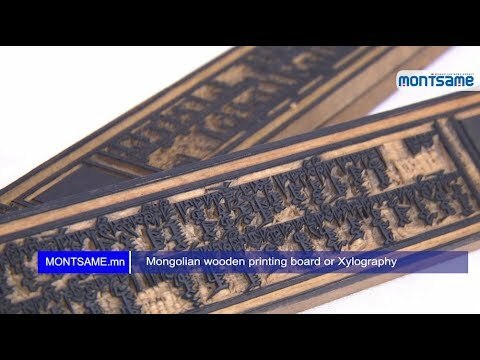 A wooden board with carvings of letters and imagery for printing is called “bar” in Mongolian. 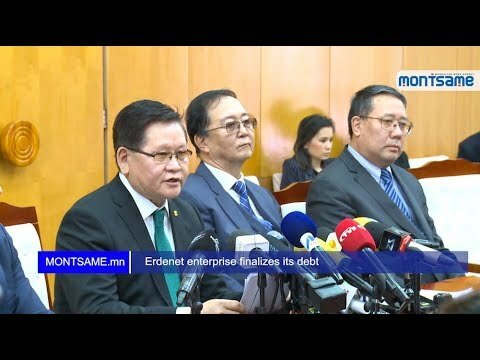 ‘Erdenet’ state-owned enterprise has fulfilled a claim of ‘Standard’ Bank of South Africa and a decision of the London Court of International Arbitration (LCIA); thus it has completely resolved its debt issue, reported Mr U.Enkhtuvshin, Deputy Prime Minister, and Mr Kh.Badamsuren, Director-General of ‘Erdenet’ state-owned enterprise. 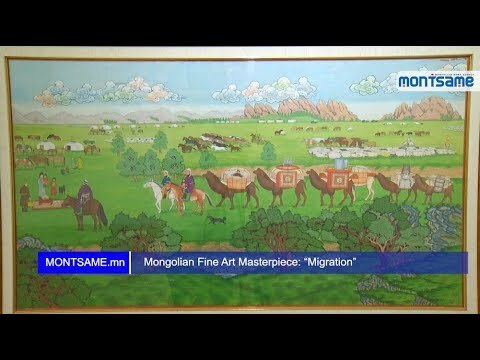 MONTSAME National News Agency in cooperation with the Mongolian National Modern Art Gallery is presenting a series of Mongolian fine art masterpieces. This time, we are presenting the artwork ‘Migration’ by Ts.Minjuur. 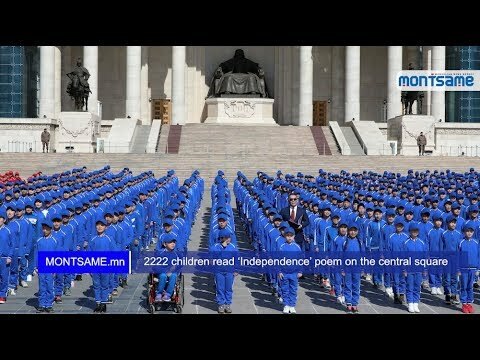 On April 4, 2222 children of general educational school No:92 of Bayanzurkh district read the poem, forming Mongolia’s State Flag on the Sukhbaatar Square. 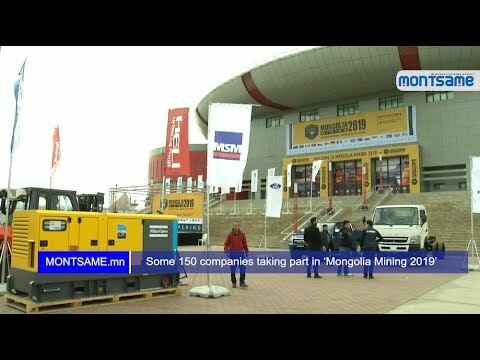 President of Mongolia Kh.Battulga joined the event and read the poem along with the children. 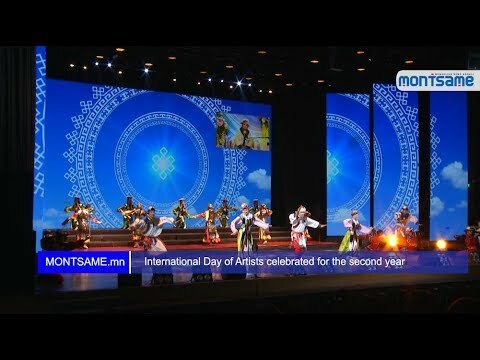 On April 3, Mongolia celebrated the International Day of Artists for the second year, hosting honoring ceremony and reception. 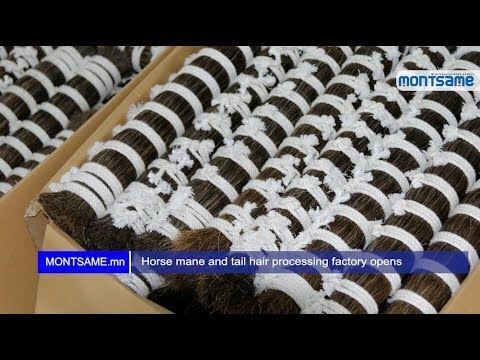 A factory to process horse mane, tail hair, yak hair and camel wool officially opened on April 1. It is one of the main factories included in the ‘Industrialization 21:100’ national program adopted by the Government Resolution No. 36. 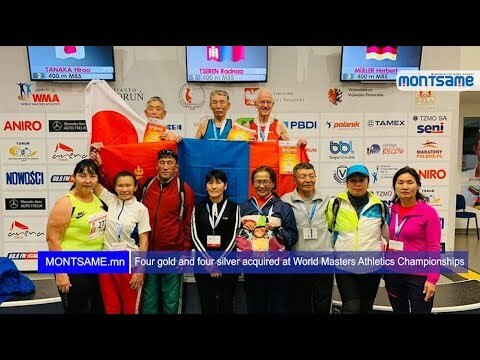 The 2019 World Masters Athletics Championships was held in Torun, Poland on March 24-30. 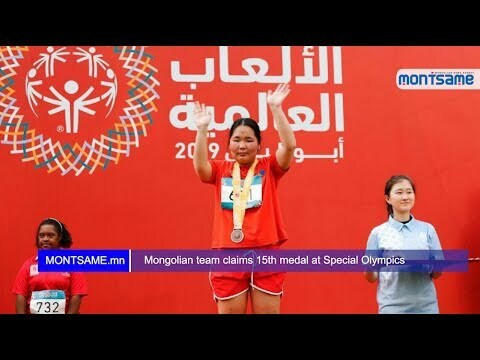 Mongolian senior athletes harvested four gold and four silver medals at the championships. 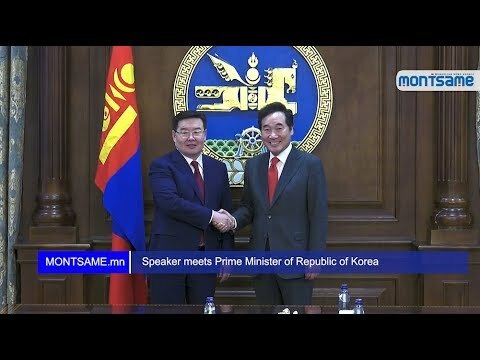 On March 26, Speaker of the Parliament G.Zandanshatar received Prime Minister of the Republic of Korea (ROK) Lee Nak-yeon, who paid an official visit to Mongolia. 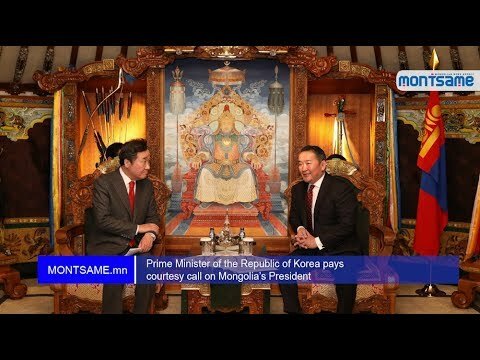 President of Mongolia Khaltmaagiin Battulga received Prime Minister of the Republic of Korea (ROK) Lee Nak-yeon, who is paying an official visit to Mongolia. 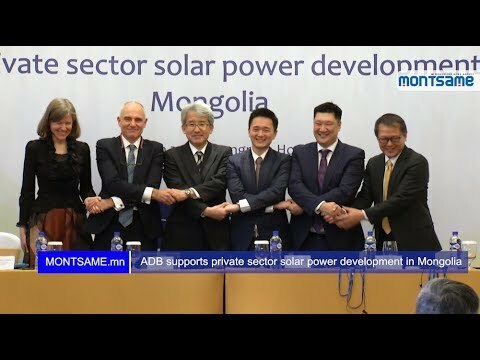 During the talks, the Prime Ministers agreed to intensify implementation of projects on construction of thermal power plants in 10 provinces with USD 300 million non-refundable aid granted by the Government of the Republic of Korea and construction of Solongo 1, Solongo 2 apartment complexes with USD 500 million soft loan. 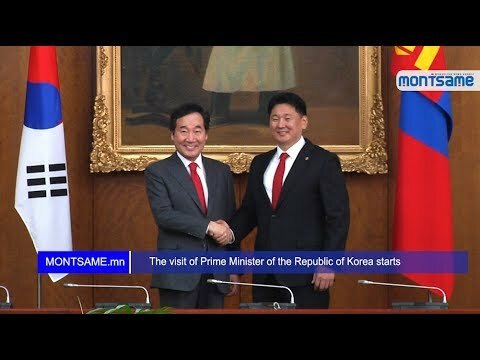 Prime Minister of the Republic of Korea Mr Lee Nak-yeon’s official visit to Mongolia has started today welcoming by Prime Minister of Mongolia U.Khurelsukh at Sukhbaatar square. 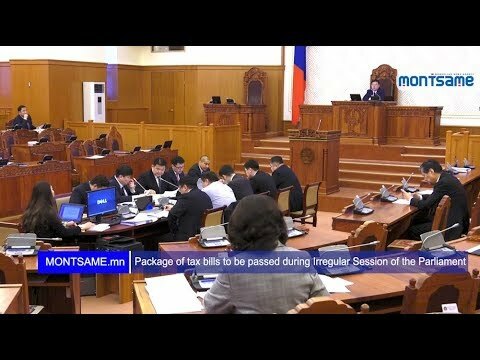 The package of revised tax bills is the main agenda to be considered during the Irregular Session of the Parliament, opened on March 18.